What a great way to end my residency in the grounds of Compton Verney, by sharing the joys of plantain shooting with participants of one of my Creative Walks. I’ve had a great time discussing the landscape with visitors, and now have the task of making their drawings & words into a cohesive ‘map’! 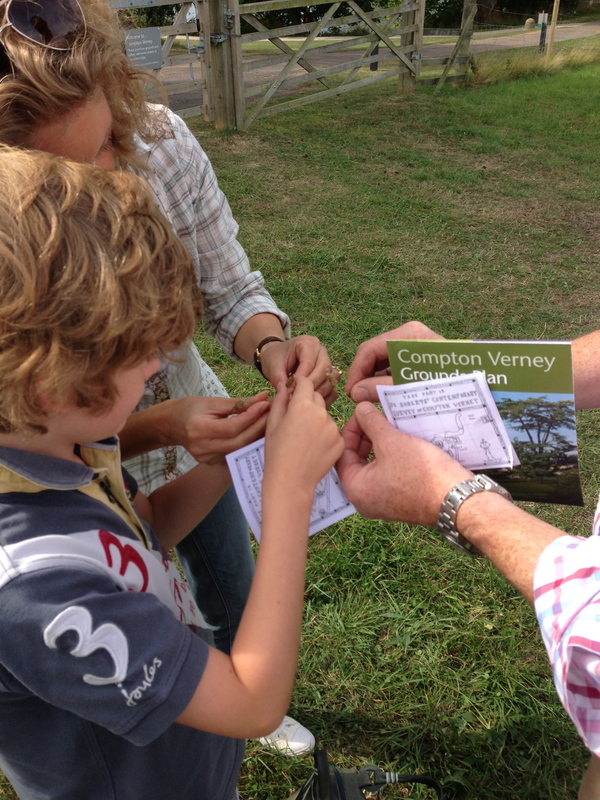 This entry was posted in Compton Verney and tagged landscape, walks. Bookmark the permalink.